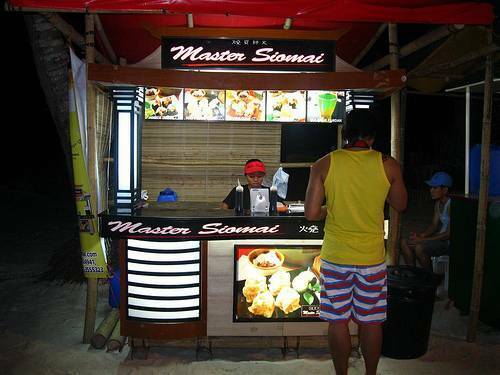 Have you seen those Master Siomai food carts in malls or in school and office cafeterias? Established in 2007, Master Siomai offers the delicious Chinese snack item called ‘siomai’ which is actually steamed meat wrapped in molo wrapper, similar to that used in making ‘lumpia’. Siomai is a popular snack item with Filipinos; this is the main reason why Master Siomai outlets have been successful across the country. To date, there are at least 700 franchise outlets for the brand across the country – incredible, isn’t it? The main product offered is, of course, siomai but it does come in different flavors and combos for your customers to try. Often, you also get to sell drinks (sago at gulaman is the perfect partner for the siomai).